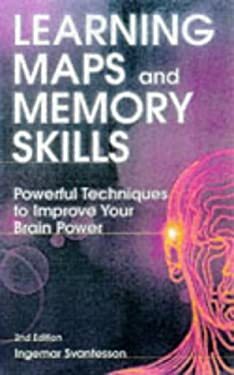 The fast, efficient and simple techniques included in the book dramatically improve recall while learning maps have many uses including: planning, problem-solving, summarizing and brainstorming. Previously entitled "Mind Mapping and Memory Skills," this best-selling title shows readers how to improve their note-taking. The fast, efficient and simple techniques included in the book dramatically improve recall while learning maps have many uses including: * Planning, * Problem-solving, * Summarizing, * Brainstorming. Exercises are provided so that progress on both learning maps and memory training can be monitored. Tested ideas drawn from the author's business seminars are also incorporated here.